Not to state the obvious, but classic novels can be intimidating. Just spotting that 600-odd-page copy of Jane Eyre on your bookshelf is enough to make you want to abandon the idea of reading timeless tomes altogether. 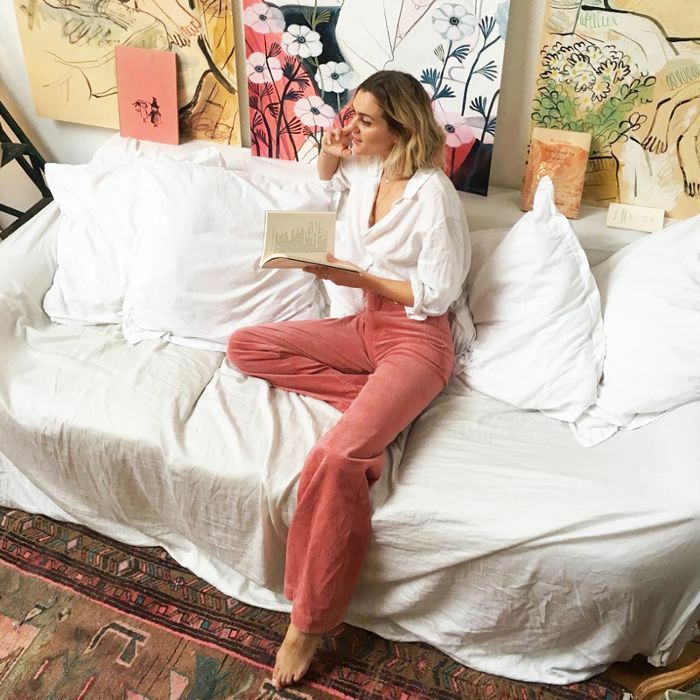 While we don't want to suggest that you leave Charlotte Brontë's bulky book to collect dust on your shelf, we have curated a list of under-200 page classics that'll make the idea of picking up a quintessential read much more manageable. Spanning an unputdownable coming-of-age story set in Chicago to a provocative page-turner about infidelity, these short classic novels may have slim spines, but they're anything but trivial. Ahead are 12 novels under 200 pages that you can devour in two hours flat. No need to bother with a bookmark—you're going to want to read these short classic books in one sitting. 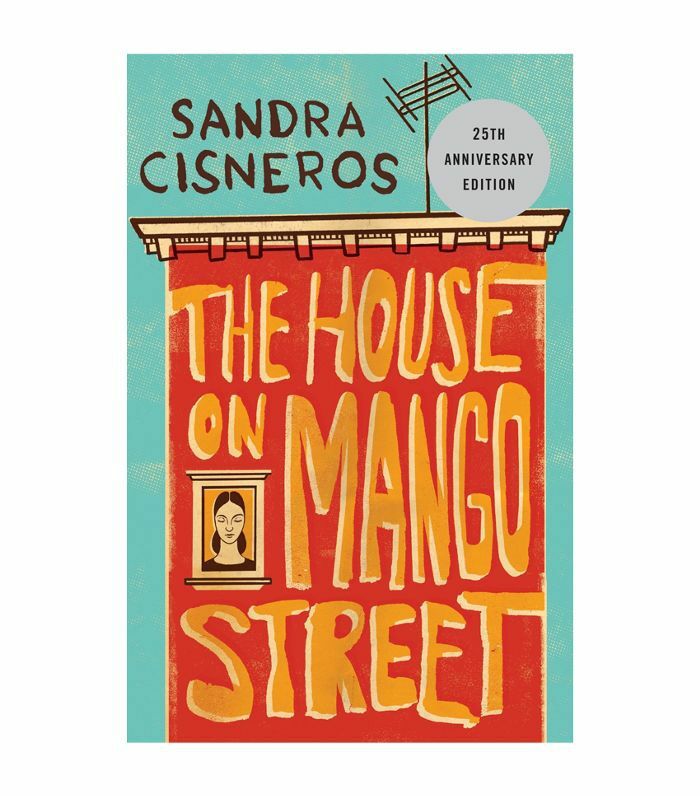 Sandra Cisneros's short novel about a young Latina girl coming of age in Chicago has earned its place on bookshelves among classics by Toni Morison and Virginia Woolf with its memorable characters and sparse but affecting prose. 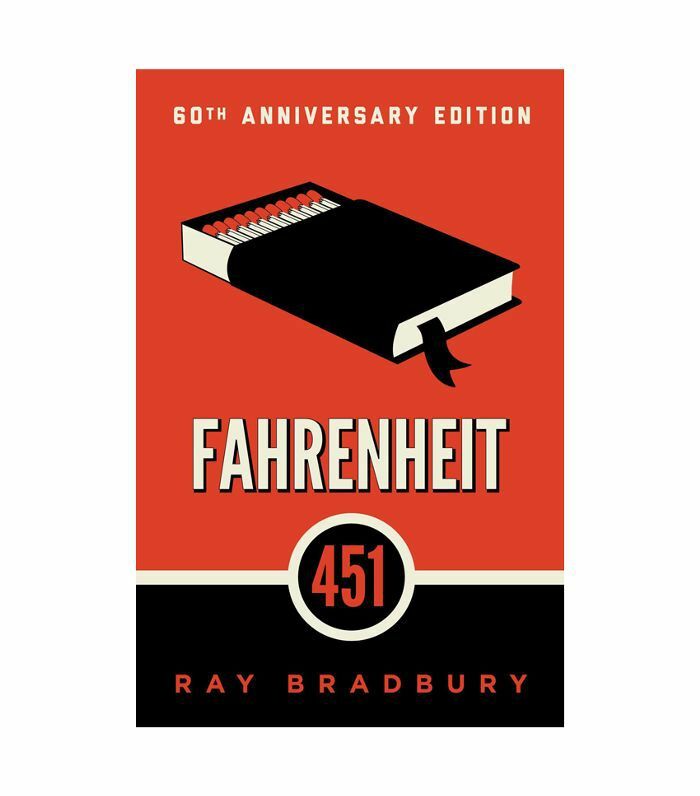 Set in a dystopian future where literature is on the edge of extinction, Ray Bradbury's novel Fahrenheit 451 is often touted as an American classic. Bonus: After reading the classic novel from cover to cover, watch HBO's adaptation starring Michael B. Jordan. You won't be disappointed. 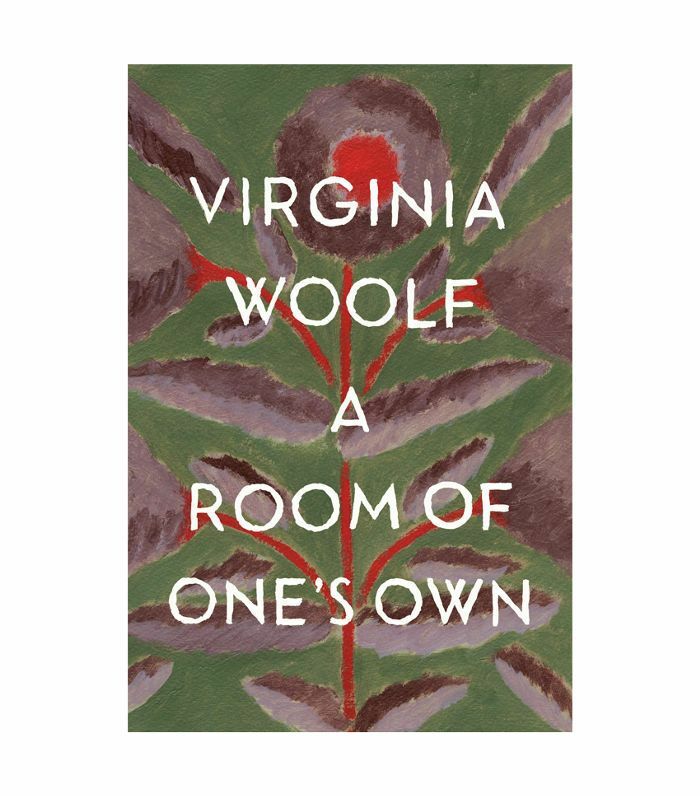 In A Room of One's Own, Woolf imagines that Shakespeare has a sister who is his intellectual equal in every way. Their only difference? She's a woman. Consider this classic novel, which reads more like an insightful essay on sexism, a must-read in 2018. 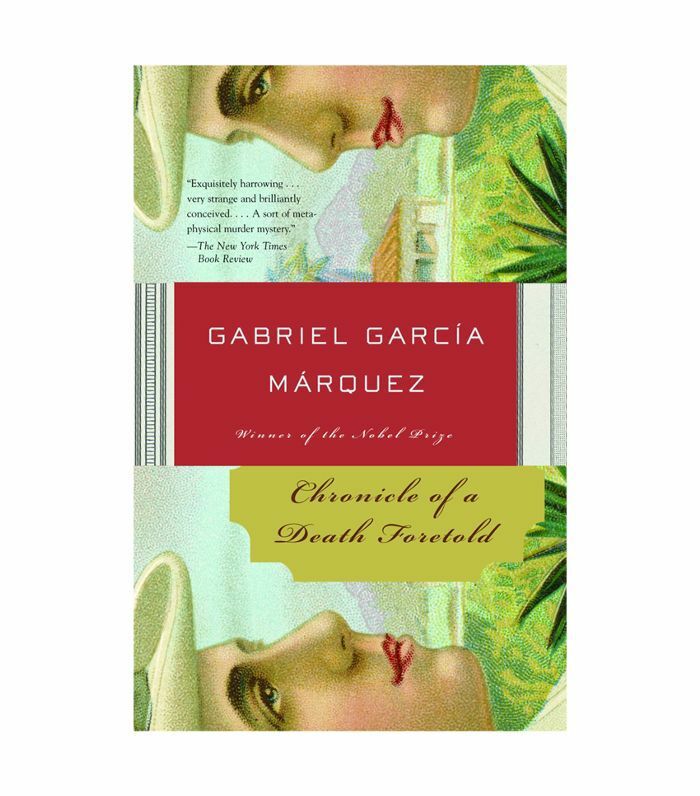 Although Gabriel García Márquez is best known for his Nobel Prize–winning epic One Hundred Years of Solitude, the celebrated Colombian author's slim yet powerful novella Chronicle of a Death Foretold, about a baffling murder, is well worth a read. 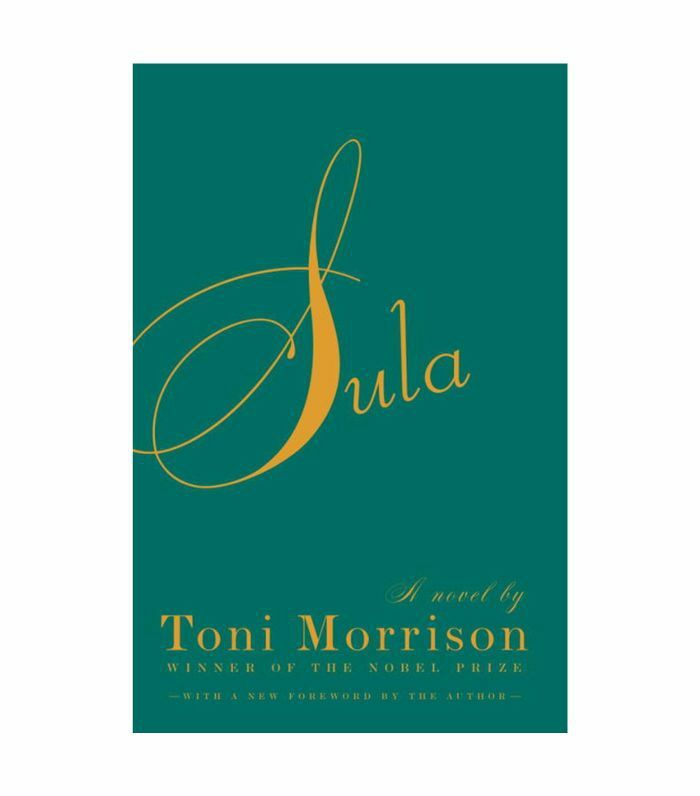 This brief but beautiful novel about two friends torn apart by an unforgivable betrayal, written by Nobel Prize–winning author Toni Morrison. belongs on every bookshelf alongside modern works of fiction on friendship, like Swing Time by Zadie Smith. 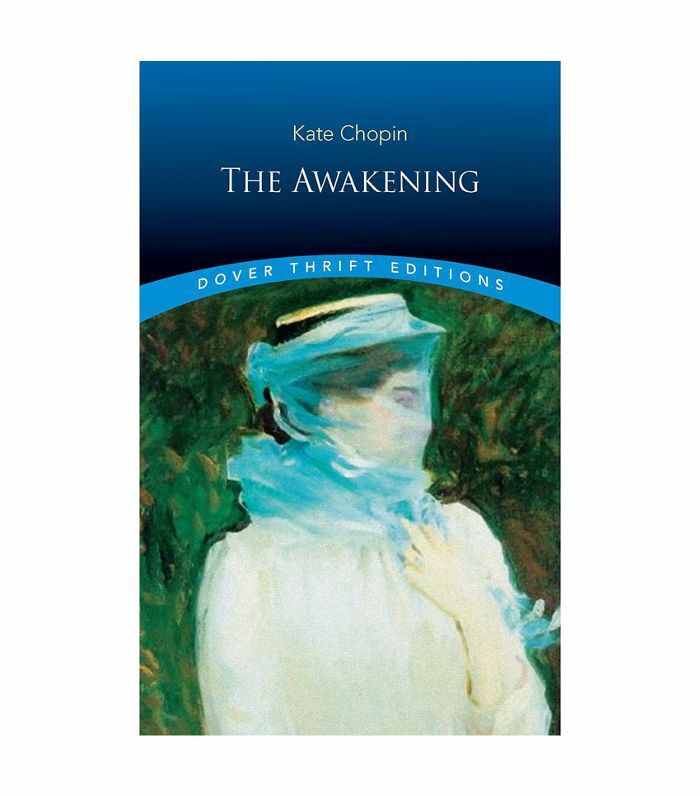 While an unfaithful wife may not be as shocking a concept as it was in 1899, when Chopin's novel was first published, The Awakening still deserves a spot in your to-read pile for its poignant portrayal of a married woman. 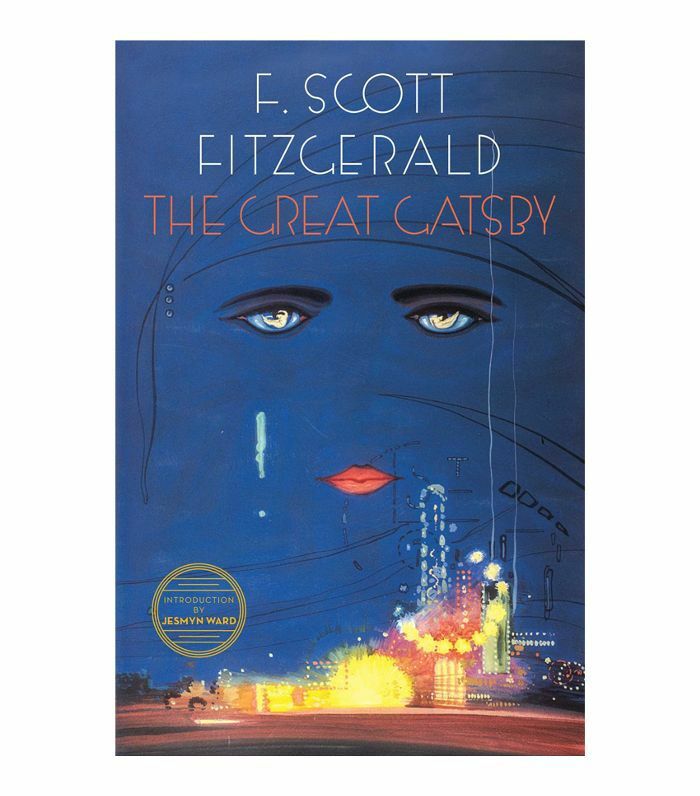 Set during the Jazz Age, F. Scott Fitzgerald's The Great Gatsby transports readers to a glamorous world of lavish parties that's more insidious than it seems. Even if you already own a copy, it's worth picking up this new edition, complete with a foreword by acclaimed novelist Jesmyn Ward. 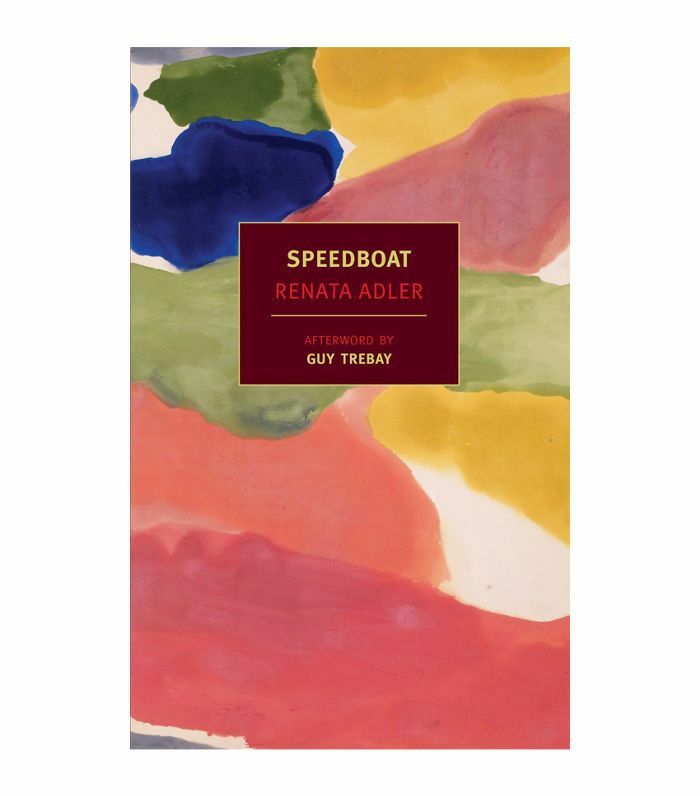 Renata Adler's novel about a young reporter navigating New York City offers a sharp and clever critique of urban life in its 192 pages. Fans of Sylvia Plath's classic The Bell Jar will want to add it to their to-read pile stat. 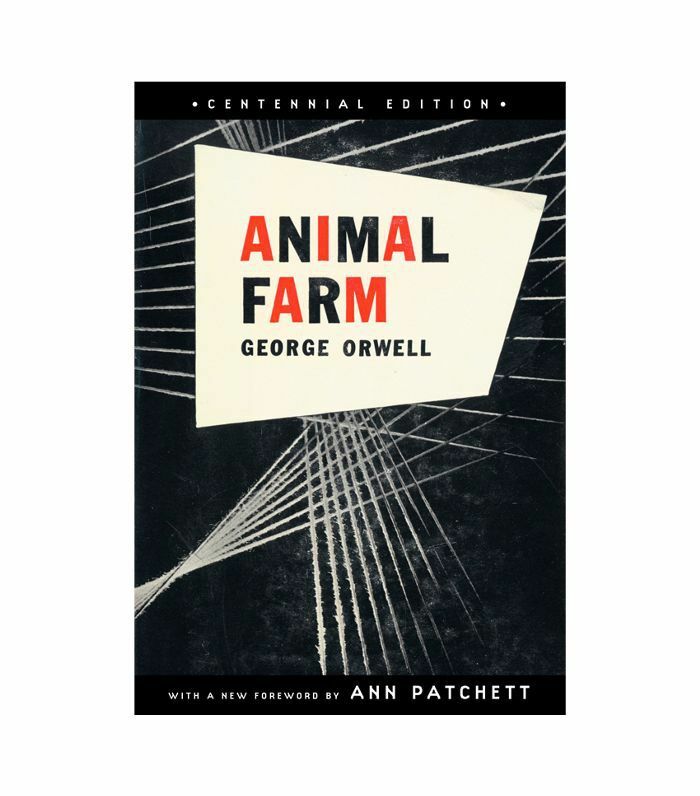 In just 128 pages, Orwell's scathingly satirical and fiercely funny novel packs a poignant punch, reimagining the events of the Russian Revolution through the eyes of a community of downtrodden mistreated animals seeking equality. 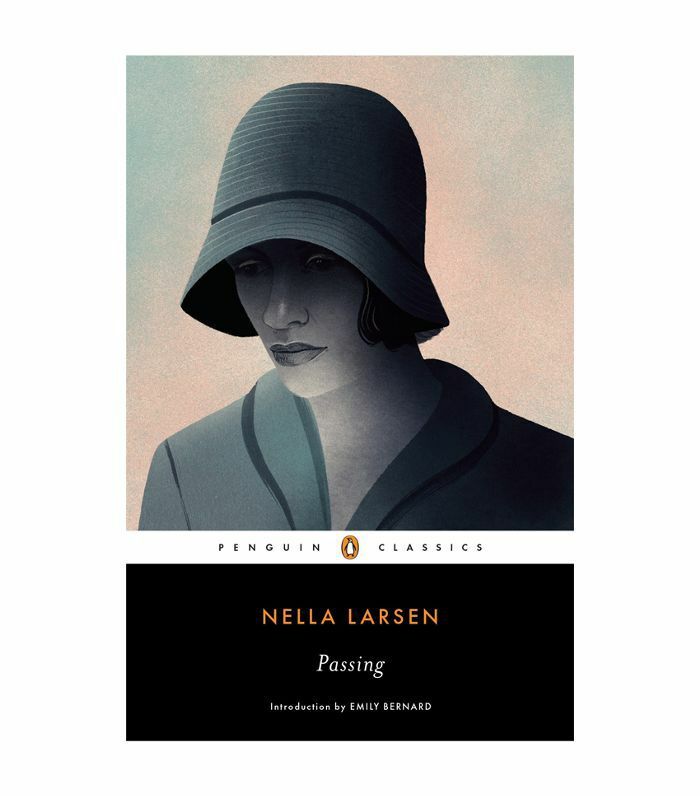 Although Nella Larsen's Passing was originally published in 1929, the tragic story about a light-skinned woman married to a racist white man who doesn't have a clue about her African American heritage continues to resonate with readers today. J.D. 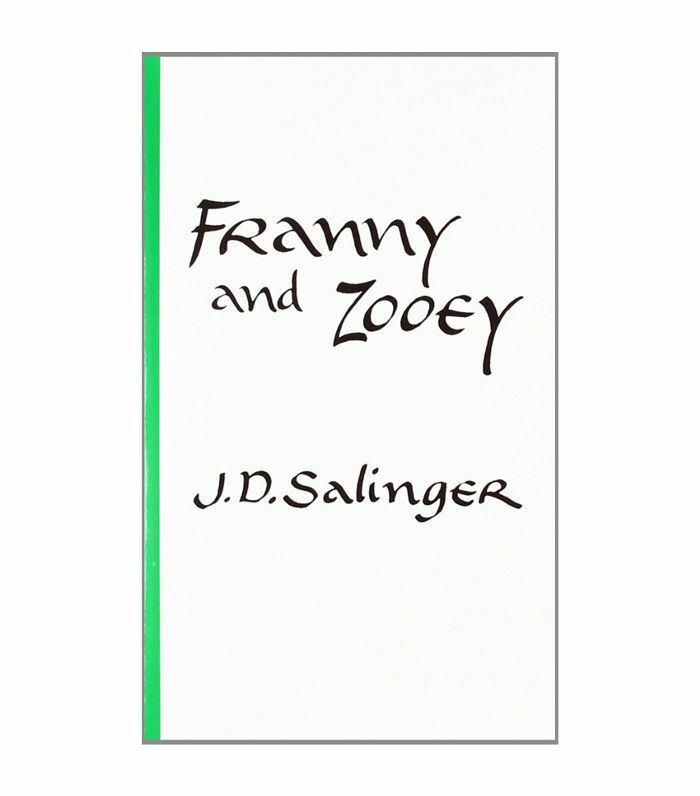 Salinger's lesser-known novel Franny and Zooey is actually composed of two interlocking short stories about disenfranchised siblings, Franny, an undergraduate student struggling to find her place, and her brother, Zooey, an aspiring actor. 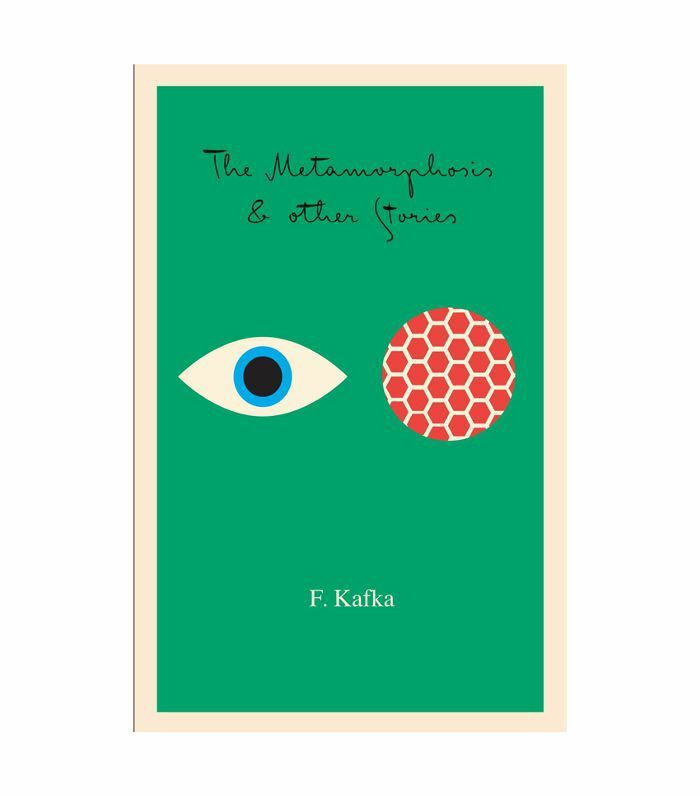 Technically a short story (not a novel) about a man who wakes up transformed into a cockroach, Franz Kafka's "The Metamorphosis" only requires about 45 minutes of your time to tear through, making it the ultimate answer to not having time to read. Looking for more unputdownable reads? Subscribe to our newsletter to have our latest recommendations delivered straight to your inbox.